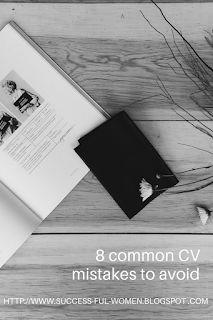 A CV is a professional document used to introduce oneself to a potential future employer, therefore, you need to make a subtle statement that will make you standout and open opportunities to be invited for an interview. This second part of the series will be divided into 3 sections. Ever wondered why you have never been called for an interview after applying for a job? The answer is simple. 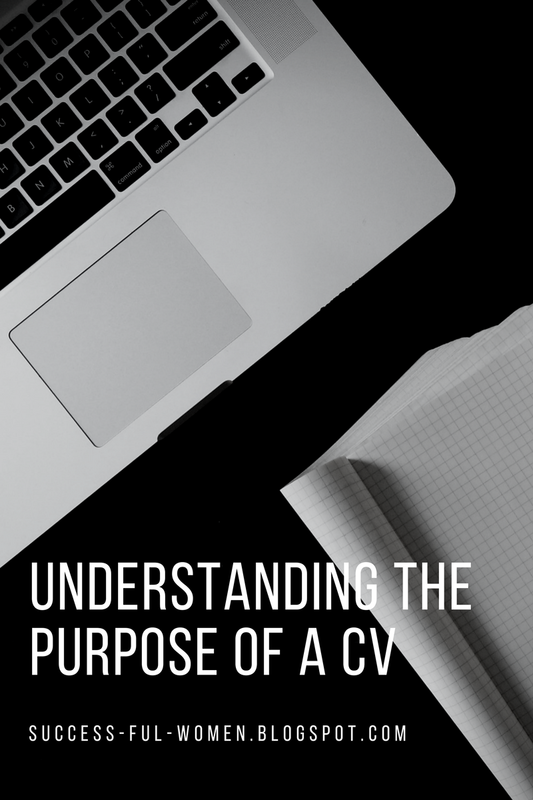 It all has to do with your CV and how you are using it as a tool for marketing your skills and expertise. You must use your CV to sell your skills to the company you are interested in. Recruiters are simply busy individuals and as an applicant you only have 10 seconds that are crucial for creating a good lasting impression and sell your skills to the hiring manager, so make it count. Invest time is compiling your CV (proof read your CV, ask a friend or family member to edit it for you, or if you know someone within the HR environment ask them to assist with compiling your CV), this will also help identify spelling and grammar errors and know what kind of person the company is looking for. Please remember that a CV with errors is not professional and does not give the Recruiter a good impression about your personality, the skills and knowledge you have to offer to the organisation. Quality is more important than quantity, therefore, avoid including details that are not relevant to the position that you are currently applying for, this will significantly decrease your chances of being invited for an interview.